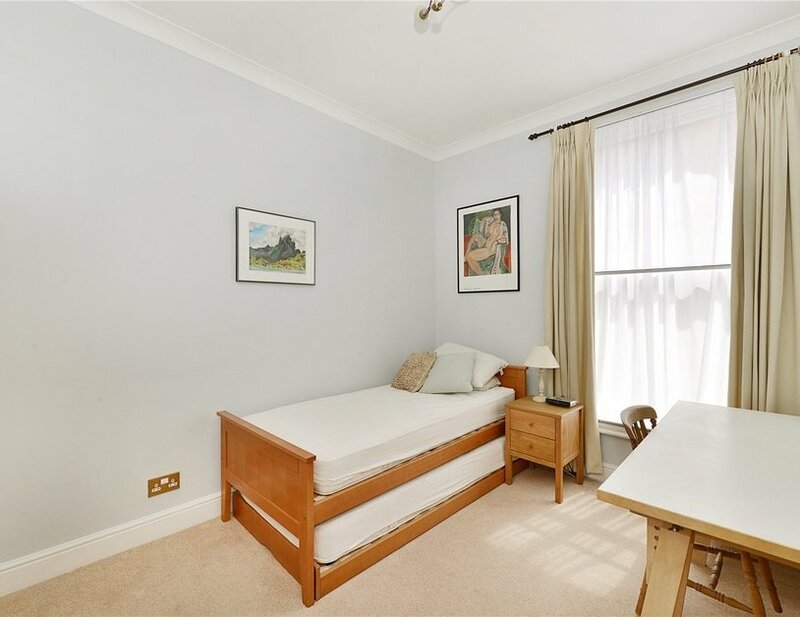 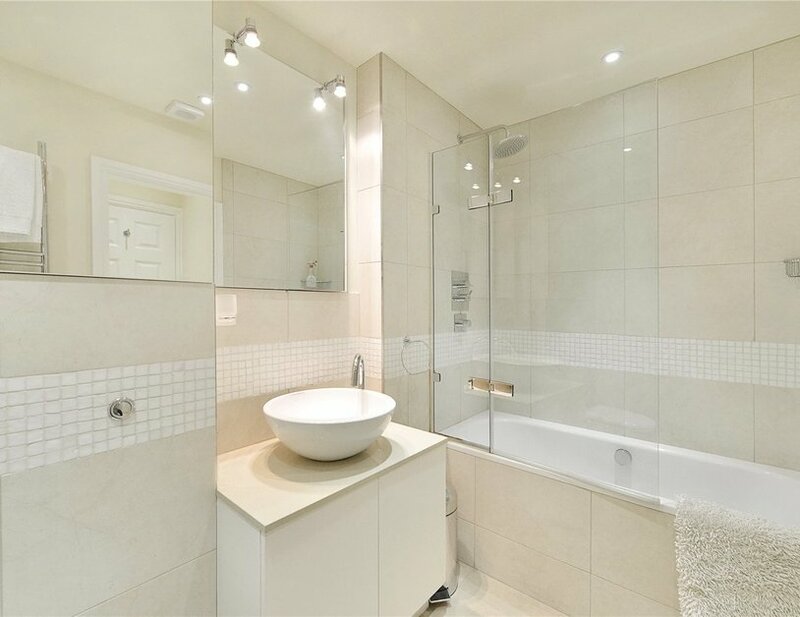 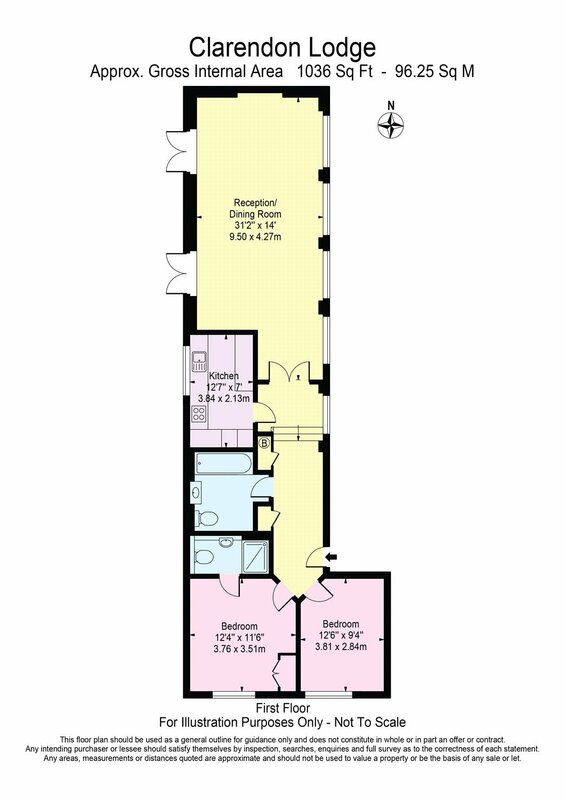 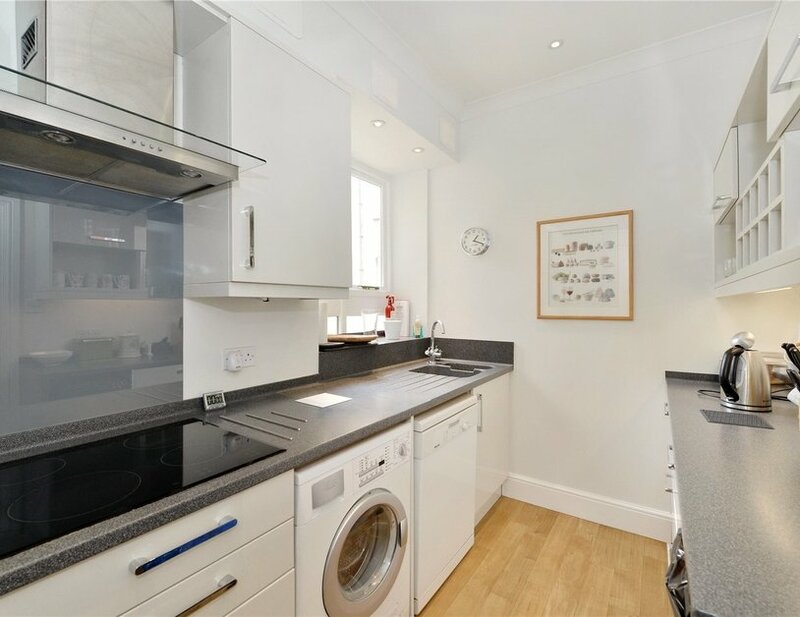 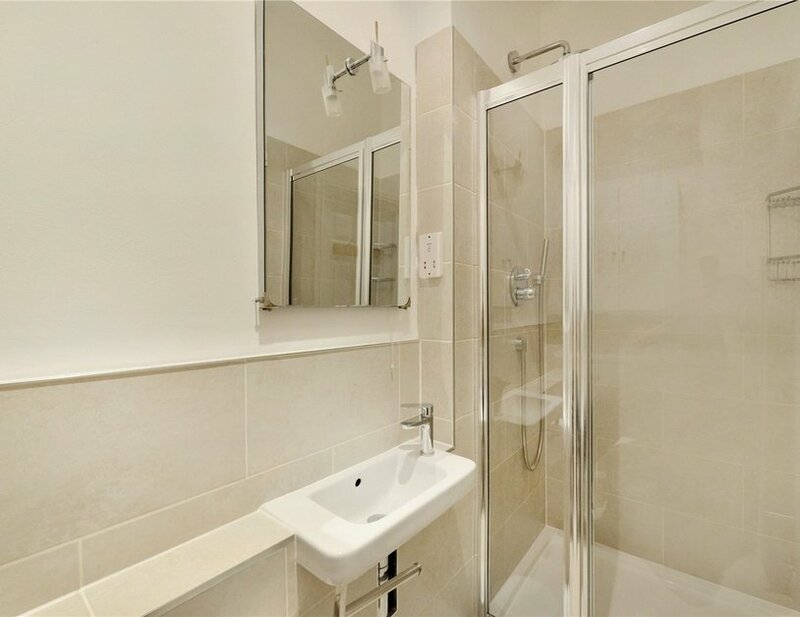 A bright and spacious two bedroom flat on the first floor of this purpose built block. 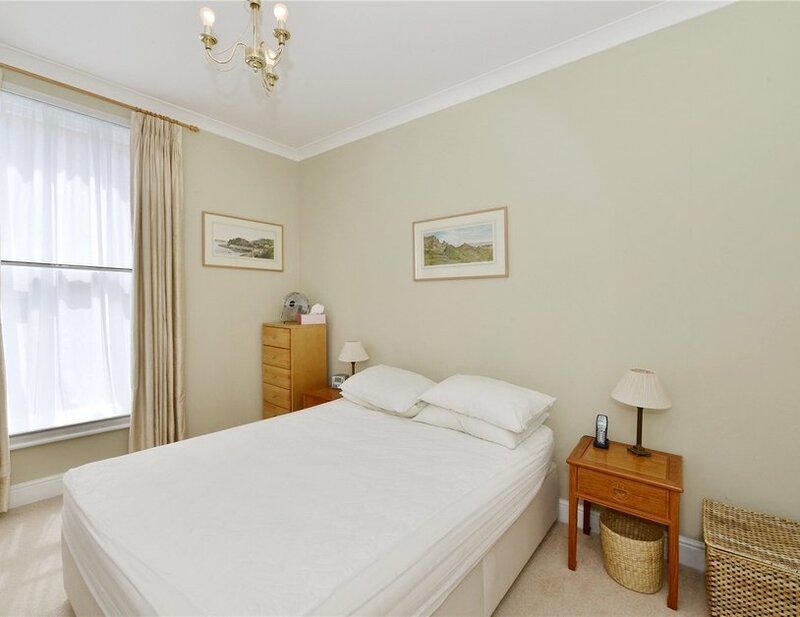 The property benefits from a large reception room leading to a shared terrace, a separate kitchen, master bedroom with en-suite shower room, a further double bedroom and a family bathroom. 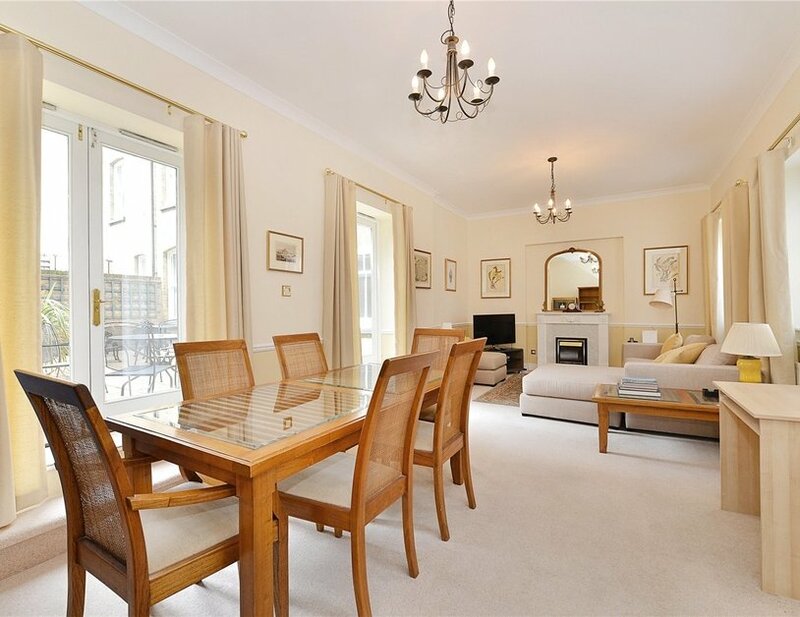 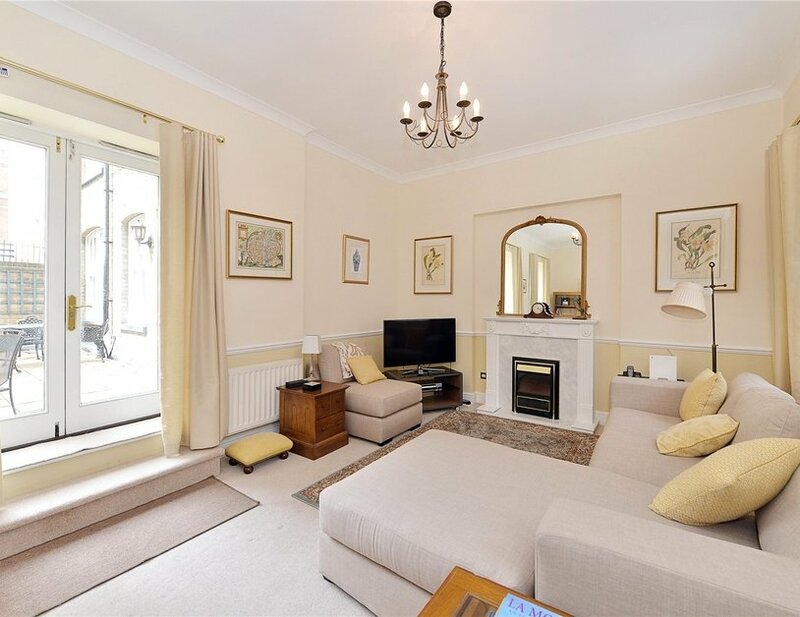 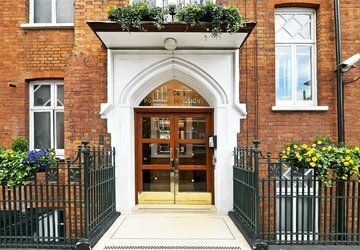 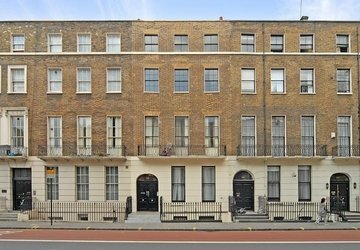 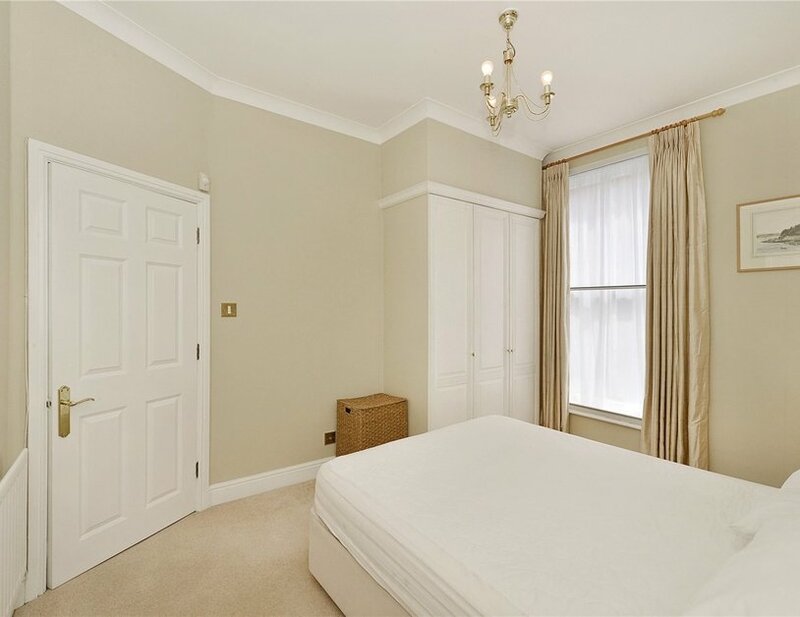 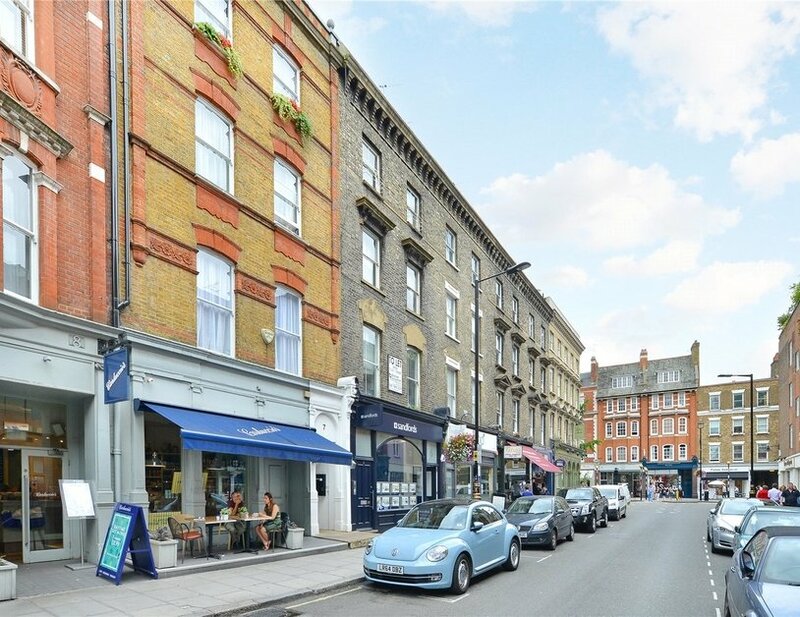 It is ideally located moments from the fashionable Marylebone High Street and Baker Street Underground Station. 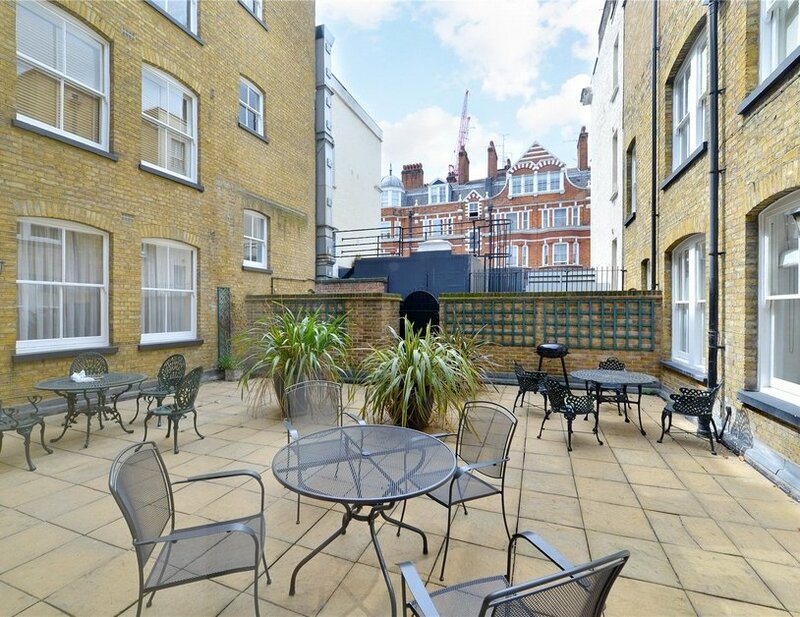 It is ideally located moments from the fashionable Marylebone High Street and Baker Street Underground Station.